Purina Veterinary Diets Dental Chewz are a delicious, long-lasting dental chew for adult dogs to help reduce build-up of tartar. 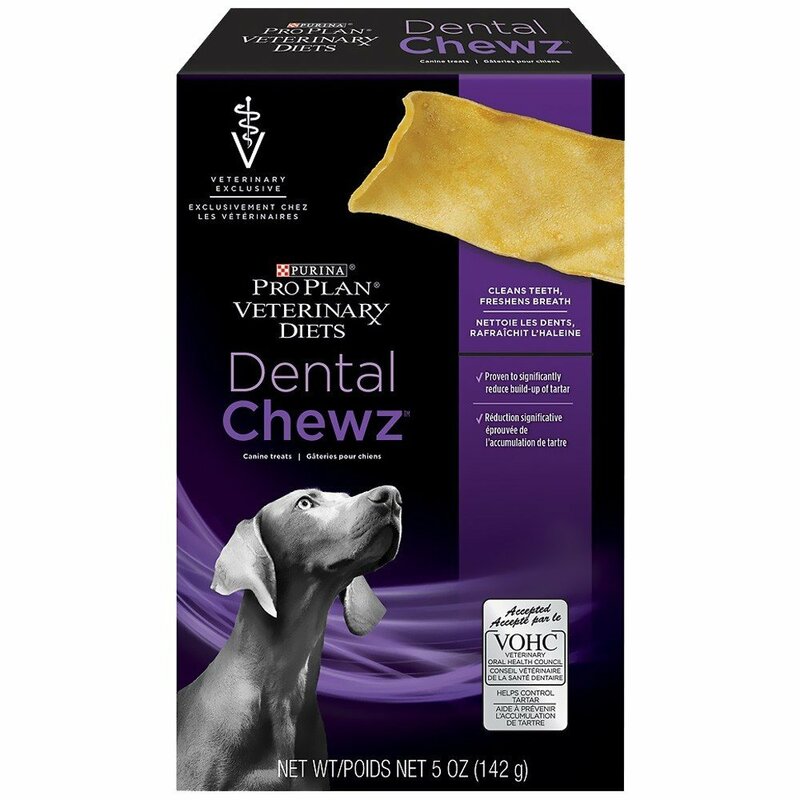 Purina Veterinary Diets Dental Chewz cleans teeth, freshens breath. Recognized by the Veterinary Oral Health Council as a product that works effectively to significantly reduce tartar in dogs.